SGX Day Traders: 2014Jun16-- #sgxdaytraders Spotted YingLi a potential Bullish Setup. 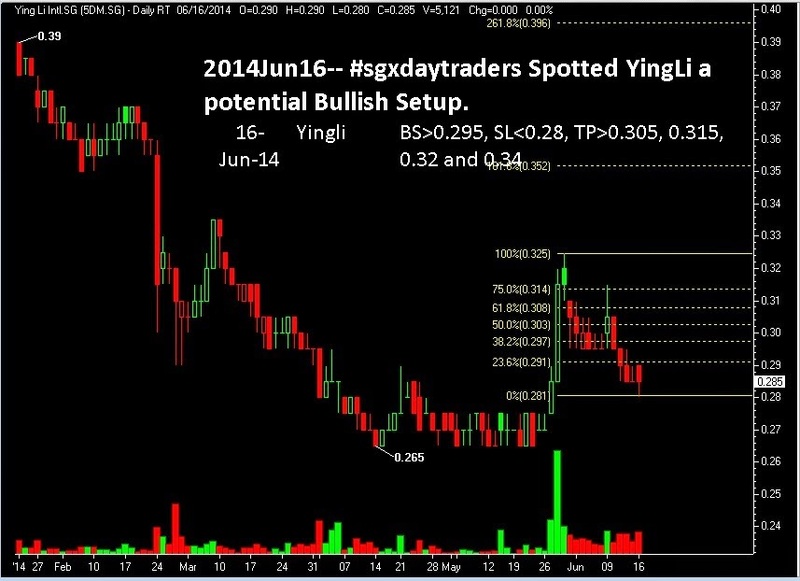 2014Jun16-- #sgxdaytraders Spotted YingLi a potential Bullish Setup. Doing KLSE stock analysis is better or following signals it more better than this.